Welcome to 2020 Vision, the new Yahoo News column covering the presidential race. Reminder: There are 297 days until the Iowa caucuses, and 570 days until the 2020 presidential election. 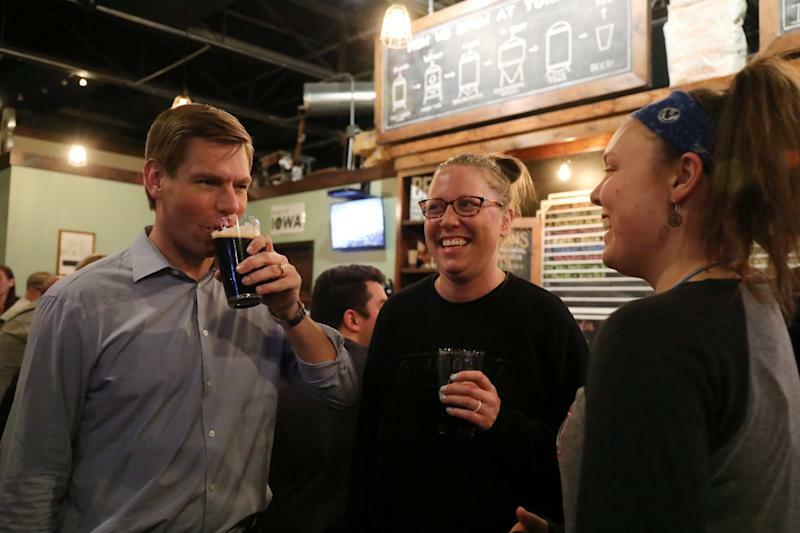 Appearing on “The Late Show With Stephen Colbert” on Monday, Rep. Eric Swalwell, D-Calif., announced his bid for the 2020 Democratic presidential nomination. “Boy, did it feel good to say that!” he added. Swalwell became the 18th candidate to enter the race on the Democratic side, making it the largest field of presidential candidates for a major party’s presidential nomination ever. In 2016, the Republican primary had 17 candidates. And the GOP didn’t reach that number until August 2015, when former Virginia Gov. Jim Gilmore jumped into the race. At this point in 2015, just two candidates — Sen. Ted Cruz and Hillary Clinton — had announced presidential bids. (Today is the 4-year anniversary of Clinton’s 2016 announcement.) The eventual winner, Donald Trump, did not announce until June 16, 2015, when he took his famous escalator ride to the lobby of Trump Tower. The 2020 Democratic field is likely to grow even more. Former Vice President Joe Biden is expected to join the race later this month, while former Virginia Gov. Terry McAuliffe, former Georgia gubernatorial candidate Stacey Abrams, Sen. Michael Bennet, D-Colo., Montana Gov. Steve Bullock and New York City Mayor Bill de Blasio continue to mull bids of their own. Also worth remembering: While the field for the 2016 Republican primary was crowded, it thinned out before a single vote was cast. Five candidates — Rick Perry, Scott Walker, Bobby Jindal, Lindsey Graham and George Pataki — dropped out of the race before the Iowa caucuses. The first Democratic debate of the 2020 cycle will be held over two nights, June 26-27, in Miami. With March coming to a close, most of the 2020 candidates have released their first quarter fundraising totals. 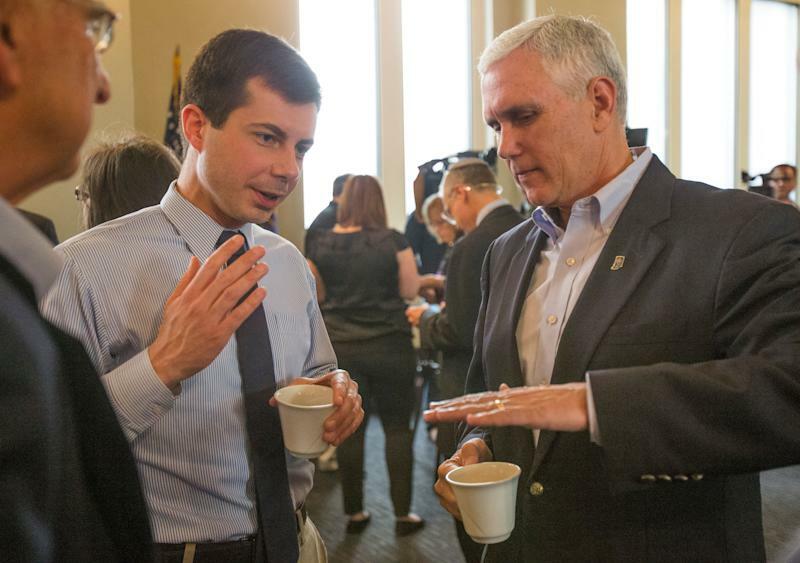 Some of the numbers are not surprising (Sen. Bernie Sanders with $18.2 million, Sen. Kamala Harris with $12 million) but one number did impress: South Bend, Ind., Mayor Pete Buttigieg, who reported $7 million in donations. That number trails former Rep. Beto O’Rourke ($9.4 million) but tops sitting Sens. Elizabeth Warren ($6 million), Amy Klobuchar ($5.2 million) and Cory Booker ($5 million). Buttigieg also has found some success in a pair of new polls, finishing third in surveys of both Iowa and New Hampshire. According to a poll by the Saint Anselm College Survey Center at the New Hampshire Institute of Politics, Buttigieg has seen a 33 percentage point increase in name recognition since February. One of the reasons for that bump is undoubtedly his sharp criticism of Vice President Mike Pence. Pence responded in an interview with CNN Thursday. A Politico/Morning Consult poll released Wednesday found half of Democrats saying the allegations made no difference in their vote while 29 percent said they made them less likely to support him. Just in: The Bernie Sanders campaign announced Friday that it has received more than a million donations since he launched his second presidential bid on Feb. 19. 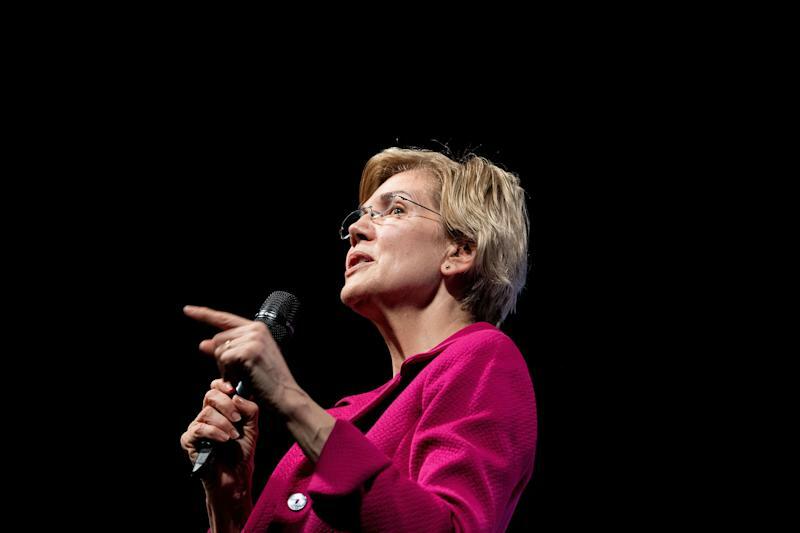 Warren singled out Amazon, which paid no federal income taxes in 2018 on profits of $11.2 billion. Amazon responded to Warren’s post with a statement saying the company pays “all the taxes we are required to pay in the U.S. and every country where we operate,” and noted its American business investments as well as the 250,000 workers it employs here. 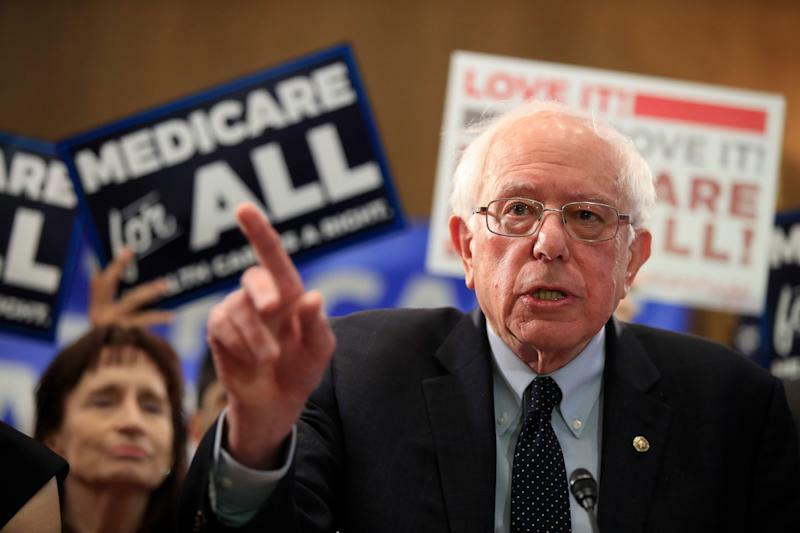 Bernie Sanders introduced a major policy initiative this week, announcing the Medicare for All Act of 2019. Sanders’s universal health care proposal would get rid of the private insurance system, eliminating the need for employers to provide insurance for their workers. Yahoo Finance previously reported that a Sanders-style plan would boost federal health care spending from $1.1 trillion per year to $3.5 trillion per year, and require big tax hikes to fund it. Individuals who now buy their own insurance and companies that provide it to their employees would see savings that, depending on individual circumstances, would offset some or all of those taxes. Sanders’s bill was co-sponsored by several of his 2020 Democratic rivals in the Senate, including Cory Booker, Kirsten Gillibrand, Kamala Harris and Elizabeth Warren. And it was immediately mocked by the Trump White House. The Sanders campaign responded in kind. Earlier this week, President Trump tweeted what appeared to be a campaign video that was pulled from Twitter after Warner Bros. Pictures filed a copyright infringement complaint, saying it used part of the score from “The Dark Knight Rises” without the studio’s permission. 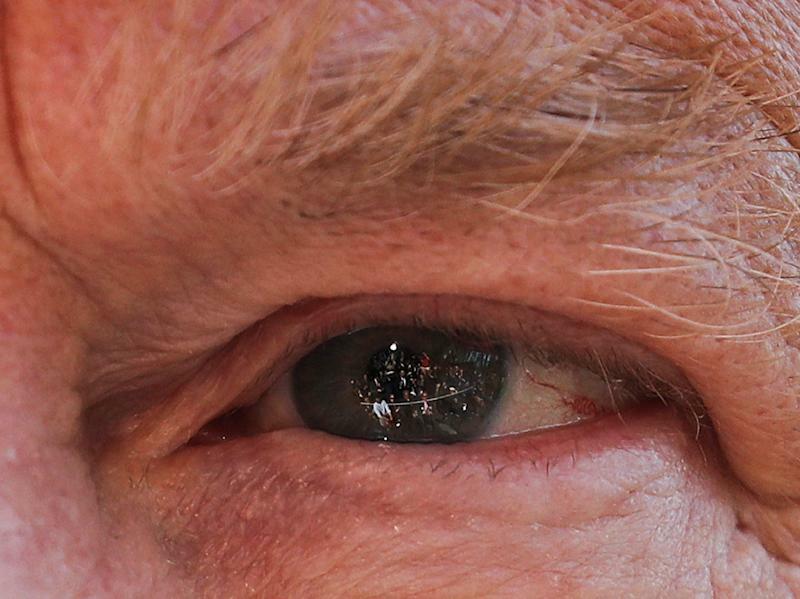 But for those who saw it, the two-minute spot highlighted what could become a problem for Trump’s reelection, at least at this stage of the campaign: it doesn’t have a villain to focus on. "I own a gun for probably the reason that a lot of people do: for personal safety." • Bernie Sanders is holding weekend rallies in Wisconsin, Michigan and Pennsylvania — three states that flipped and voted for Donald Trump in 2016. He will also make additional stops in Indiana and Ohio. • Four candidates will be in Iowa this weekend: Washington Gov. Jay Inslee, Sen. Amy Klobuchar, D-Minn., former Colorado Gov. John Hickenlooper and former secretary of the Department of Housing and Urban Development Julián Castro, who is making his third trip to the first-in-the-nation caucus state since announcing his candidacy in January. • CNN is hosting presidential town halls on Sunday night with a pair of lesser-known Democratic candidates: self-help author Marianne Williamson at 6 p.m. ET and business executive Andrew Yang at 8 p.m. ET. Fox admits it got Trump approval numbers backward. Trump didn't mind. Trump says WikiLeaks is 'not my thing.' It was his thing in 2016.